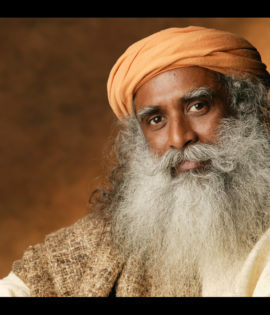 The Isha Foundation is dedicated to raising human consciousness, and fosters global harmony through individual transformation. It offers programs to deepen experience of life, and reach their ultimate potential. See their website here!